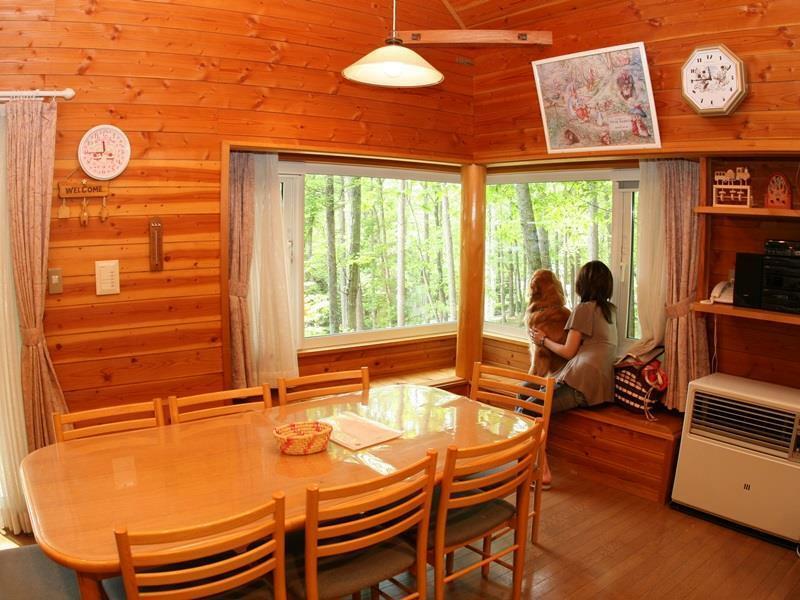 ﻿ Izumigo Yatsugatake Dog Paradise Cottage, Hokuto | FROM $269 - SAVE ON AGODA! Have a question for Izumigo Yatsugatake Dog Paradise Cottage? Whether you're a tourist or traveling on business, Yatsugatake Wanwan Paradise Hotel is a great choice for accommodation when visiting Yamanashi. From here, guests can enjoy easy access to all that the lively city has to offer. With its convenient location, the hotel offers easy access to the city's must-see destinations. The facilities and services provided by Yatsugatake Wanwan Paradise Hotel ensure a pleasant stay for guests. Guests of the hotel can enjoy on-site features like car park, restaurant, newspapers, pets allowed, vending machine. The ambiance of Yatsugatake Wanwan Paradise Hotel is reflected in every guestroom. television LCD/plasma screen, air conditioning, heating, fan, television are just some of the facilities that can be found throughout the property. Besides, the hotel's host of recreational offerings ensures you have plenty to do during your stay. Whatever your reason for visiting Yamanashi, the Yatsugatake Wanwan Paradise Hotel is the perfect venue for an exhilarating and exciting break away. Only indoor dogs are allowed, and dog owners will incur an additional charge of 1,030 JPY for small dogs and 2,060 JPY for medium and large dogs. Please bring certifications which prove five or more of the combination vaccine and rabies vaccinations received within one year. Dogs in estrus cannot be accommodated. Please bring your dog's personal items such as tableware and bedding. Guests are advised to use non-slip tires when visiting the property in winter.